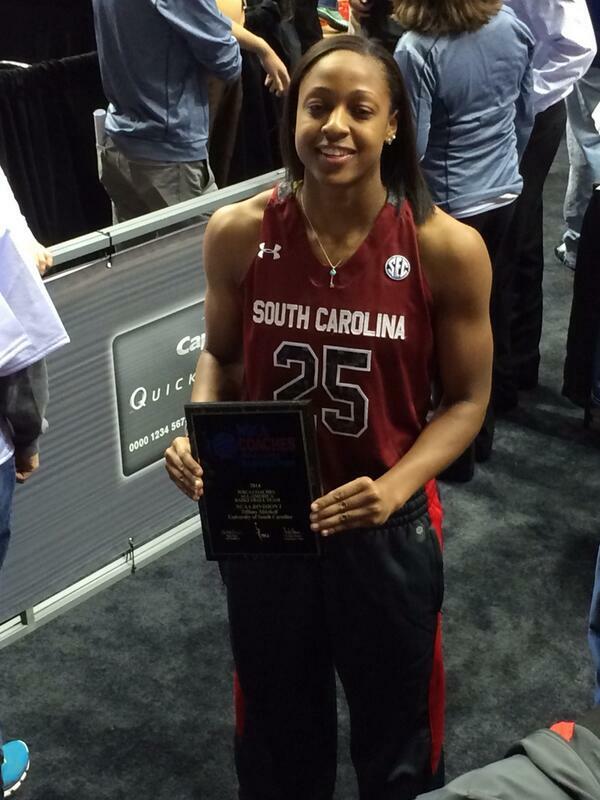 South Carolina junior guard Tiffany Mitchell became South Carolina’s first Wooden Award finalist, the Los Angeles Athletic Club announced Monday night on ESPNU. 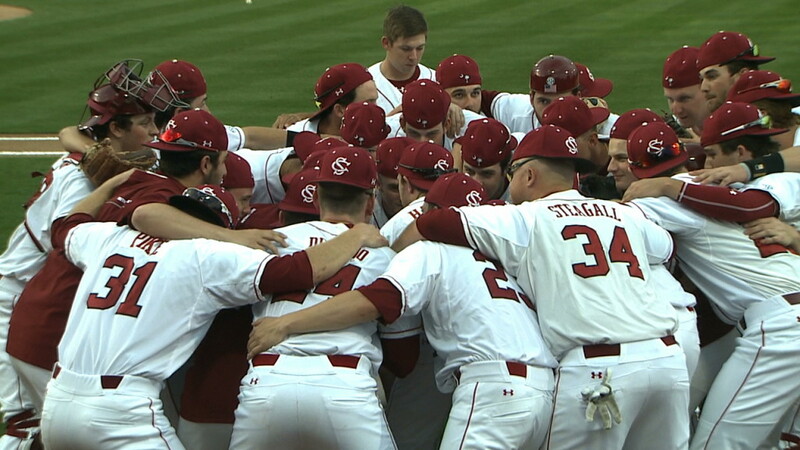 The Gamecocks, after going 2-6 in the last eight games, have now fallen from (12) to (18) in the newest Baseball America Top 25 poll. 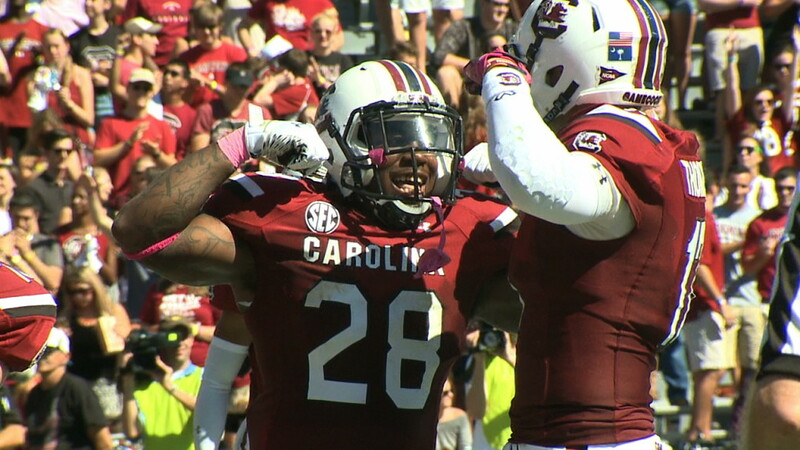 The University of South Carolina’s annual Pro Day will be televised live on the SEC Network, beginning at 11 a.m. April 1. 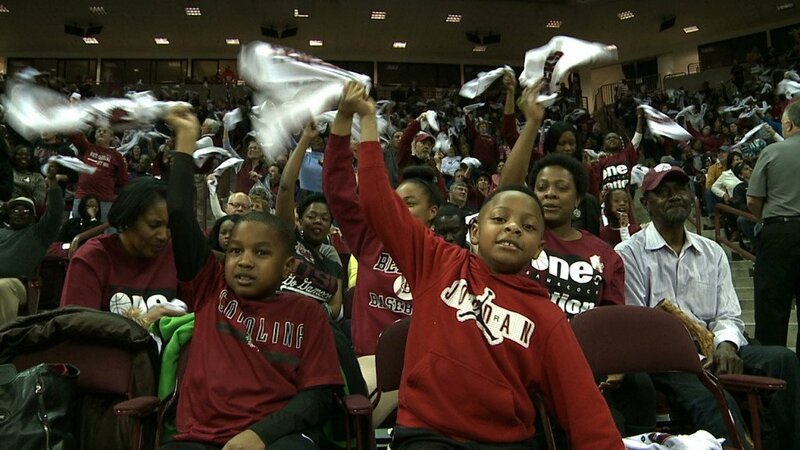 The Gamecocks came home to Columbia Sunday evening and were greeted by a host of very happy Gamecock fans. Click the video to find out what the fans had to say. 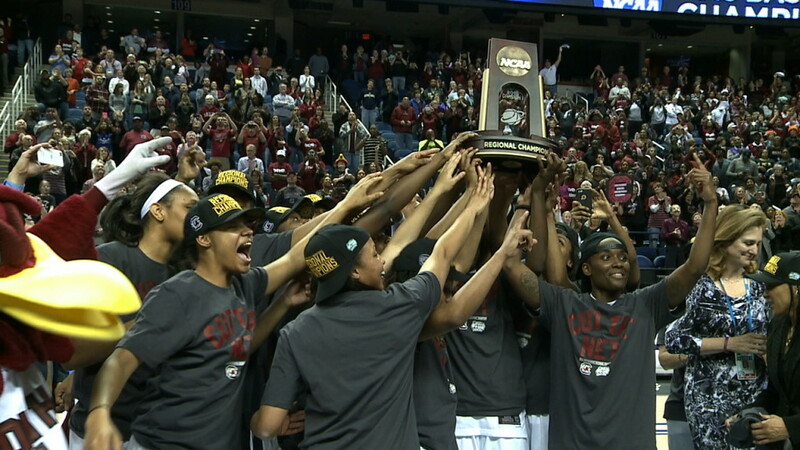 Fans wanting to follow South Carolina women’s basketball at the NCAA Final Four in Tampa, Fla., on April 5 and 7 have two ways to request tickets. Tied 4-4 in the bottom of the sixth, freshman Hunter Taylor belted his first career home run and Madison Stokes added a two run double in the bottom of the seventh as seventh-ranked South Carolina defeated Georgia 8-5 in the final game of a three-game series on Sunday afternoon at Carolina stadium. 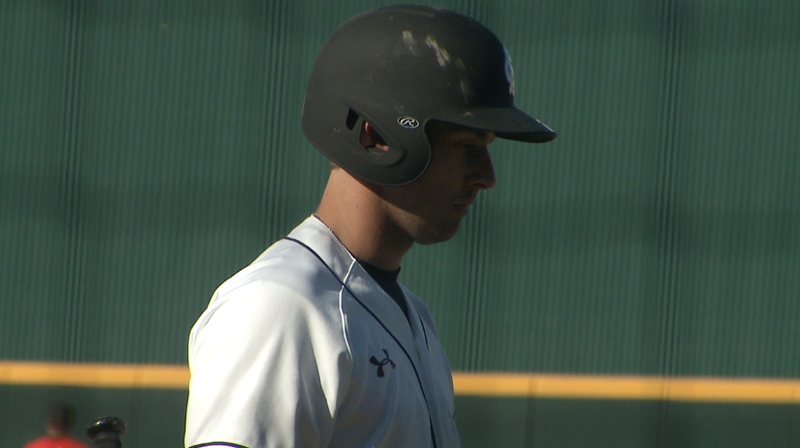 Georgia raced out to a 4-0 lead in the first two innings and despite a two-run homer by Kyle Martin and a late Gamecock rally the Bulldogs defeated seventh ranked South Carolina 4-3 on Saturday afternoon. 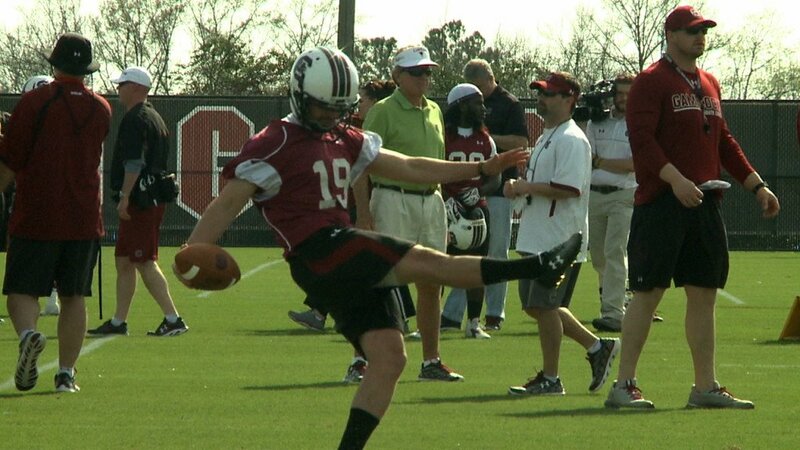 The Gamecocks held their first scrimmage of the spring Saturday. 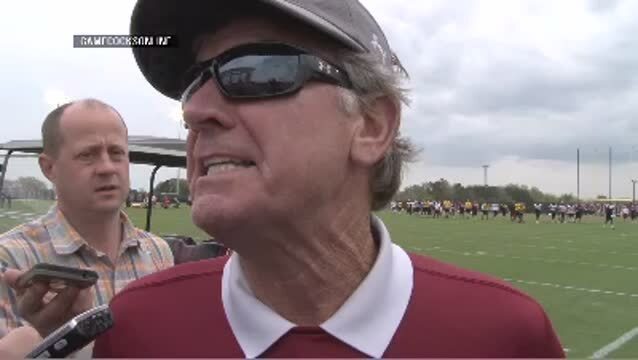 Coach Spurrier says overall the scrimmage was "pretty good." Click the video to watch his comments. 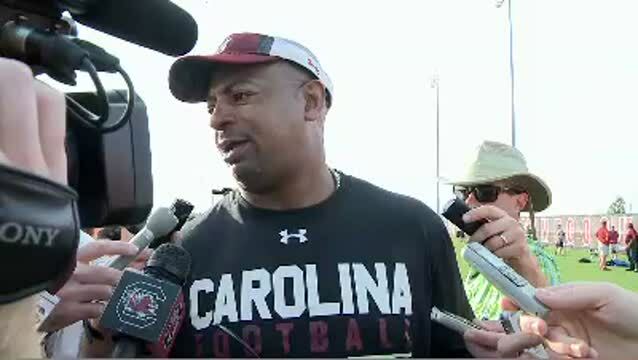 The University of South Carolina football team moved into Williams-Brice Stadium on Saturday morning, where the squad held its first scrimmage of the spring. 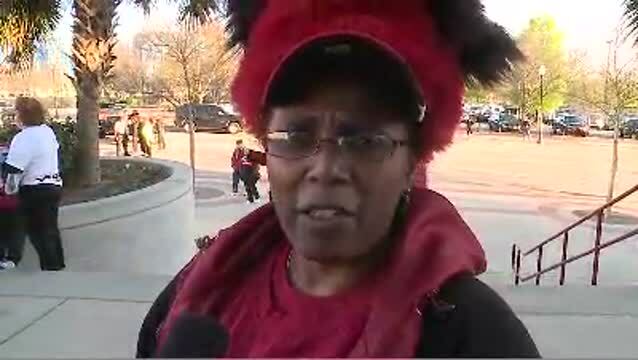 Click the video to watch Gamecock fans in Greensboro try to correctly guess the outcome of the USC-UNC Sweet 16 game Friday. 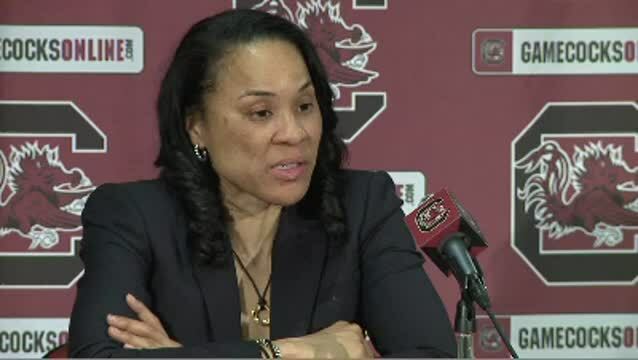 In Thursday's Sweet 16 press conference, USC Head Coach Dawn Staley described the competition with UNC for the area's and nation's top recruits. Click the video to watch her comments. 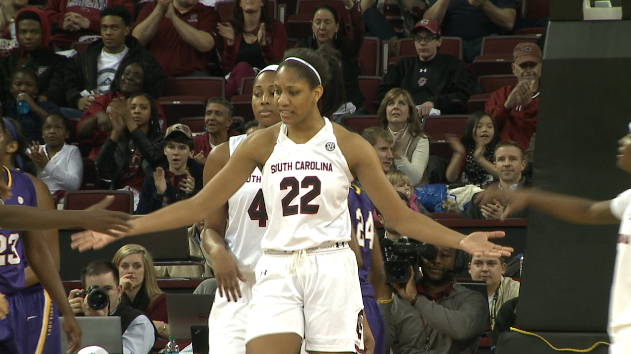 South Carolina junior guard Tiffany Mitchell remains present in national player of the year conversations as one of 12 finalists for The Wade Trophy. The University of South Carolina football team worked out in helmets and shoulder pads for about two hours Thursday afternoon at the new practice fields. It was the squad’s sixth practice of the spring. USC Head Coach Steve Spurrier said at Thursday's practice freshman defensive end Dexter Wideman missed practice because of he missed class. 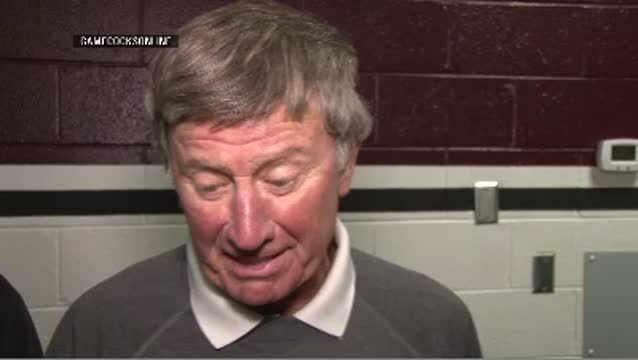 Click the video to watch Spurrier's comments. 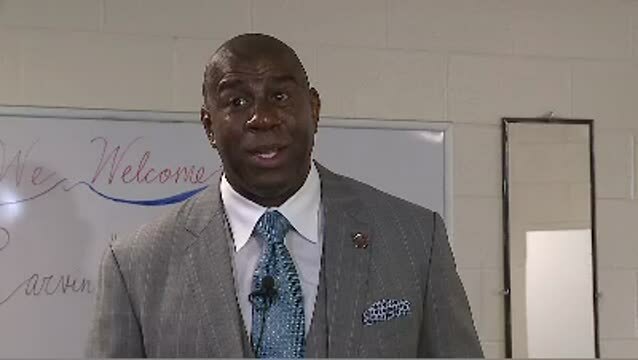 While visiting South Carolina State on Thursday, legendary NBA player Magic Johnson gave his thoughts on the Gamecocks women's basketball team. 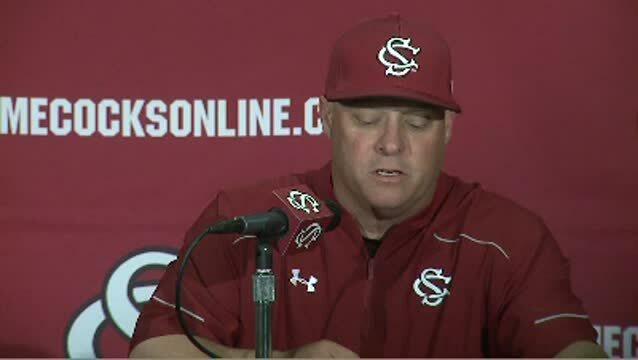 Holbrook: "No Problem with How Players Played"
USC Head Coach Chad Holbrook says he was happy the way his players played the last week, even though they went 1-4 in the past five games. Click the video to watch his comments. 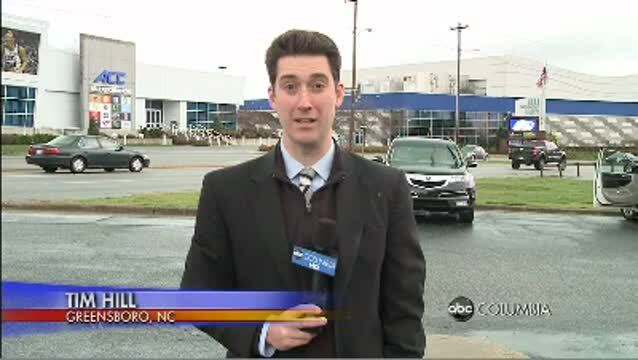 The event will be held April 11 at Williams-Brice Stadium and is closed to the public. 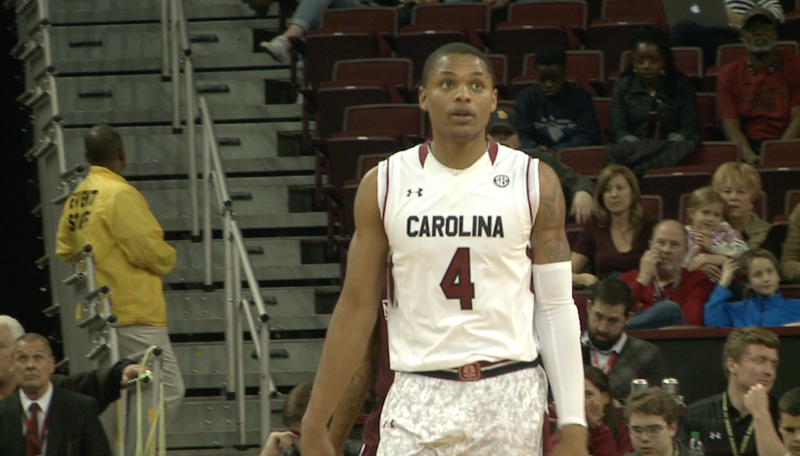 Travel information for Gamecock fans planning to attend the Sweet 16 in Greensboro, N.C.
Click the video to watch USC Head Coach Lorenzo Ward's comments after Carolina's first spring practice Tuesday. 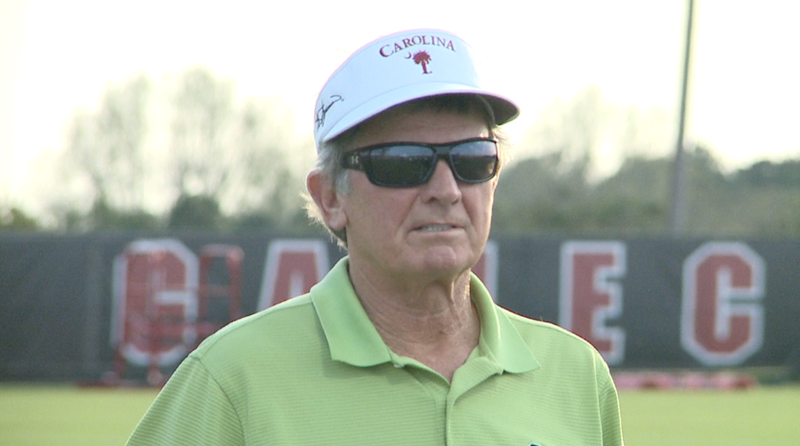 The 2015 version of South Carolina Football took to the practice fields for the first of 15 spring practices on Tuesday afternoon. Perfect weather conditions greeted the squad, as it worked out on the new practice fields, located on the west end of Gamecock Park, for the first time. 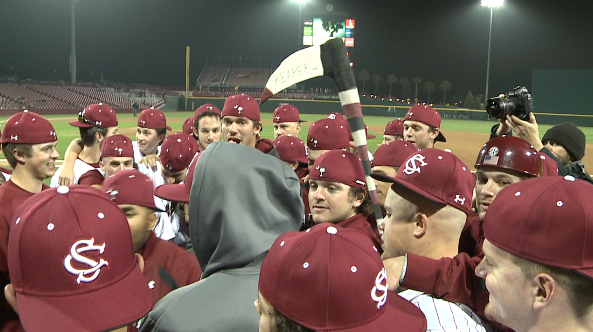 Logan Koch belted a two-run homer and Wil Crowe, Vince Fiori and Taylor Widener combined for a five-hit shutout as fifth-ranked South Carolina defeated Miami (Ohio) 2-0 on Friday night at Carolina Stadium. UConn stays No. 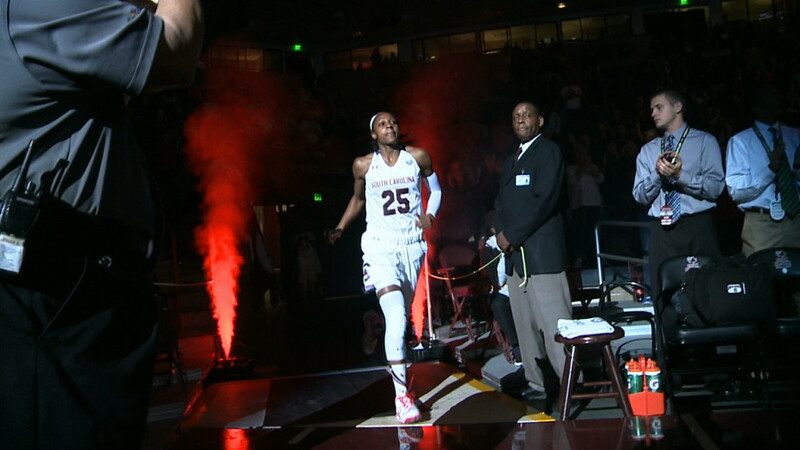 1 in The Associated Press poll for another week after two more routs. Behind a career high 28 points from senior guard Tyrone Johnson, the Gamecocks posted an 81-68 victory over Mississippi State (12-17, 5-11 SEC) on Saturday night at Colonial Life Arena. 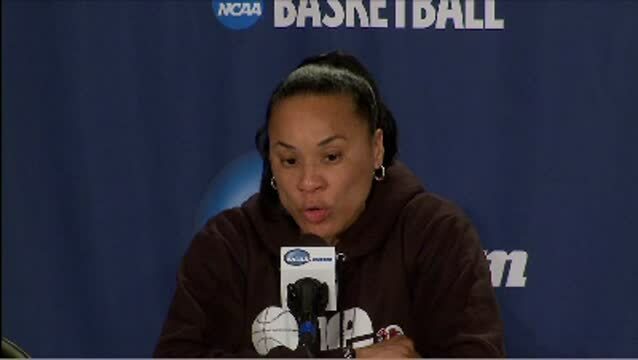 Click the video to watch USC head coach Dawn Staley's postgame comments after Carolina's 69-50 win over (15) MSU Thursday night at Colonial Life Arena. 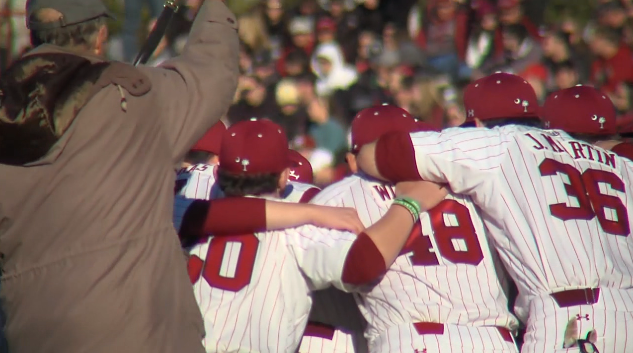 After canceling its baseball game with Davidson due to rain Tuesday, the University of South Carolina announced Wednesday it has added a non-conference baseball game with High Point.